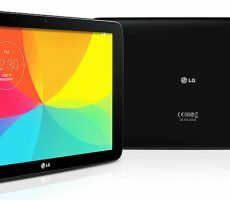 The LG G Pad 10.1 (v700) tablet features My Launch Pad, the tablet that is aimed at making your life simple, with multitasking, expansive 10.1-inch IPS display, long lasting 8000mAh battery, seamless connectivity with Q pair 2.0 and Knock Code for security and instant access. 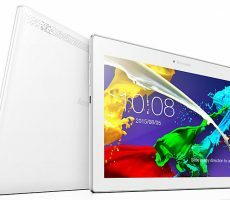 Not only do we want affordable tablets but reliable ones too. 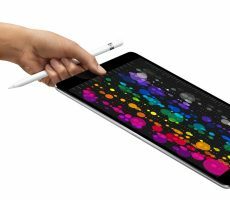 Here are 10 such tablets that fit the bill. 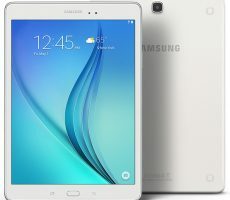 These are tablets from reputable names such as Samsung, LG, Lenovo, Amazon and Asus. 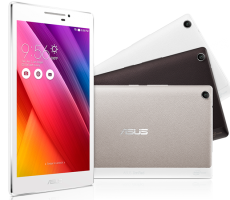 ASUS has revamped their line of tablet and chosen a new name following the success of ZenFone and ZenWatch. The new line of tablets from ASUS is now known as ZenPad adding to previous tablets with names such as MeMO Pad, Fonepad and Transformer Pad.